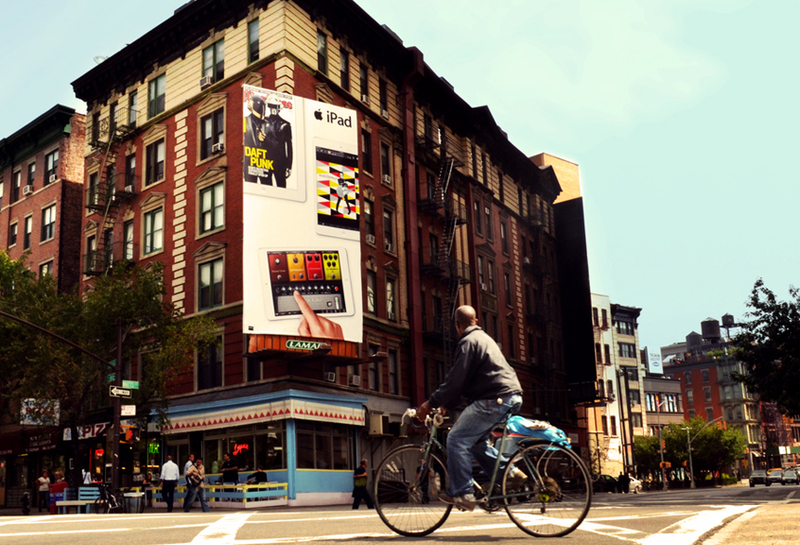 This apple iPad Wallscape in New York City, NY made effective use of negative space and a well-known brand. This large creative used well known images to advertise their products capabilities to passing potential consumers. The location of this Wallscape was picked specifically to target a specific group of people, in order to ensure optimal campaign success.